We strongly recommend booking your session in advance, especially during our busiest times (weekends and school holidays). Booking couldn’t be easier or quicker via our online booking system where you can see at a glance, for any given day, exactly when we are open and which sessions still have spaces left. 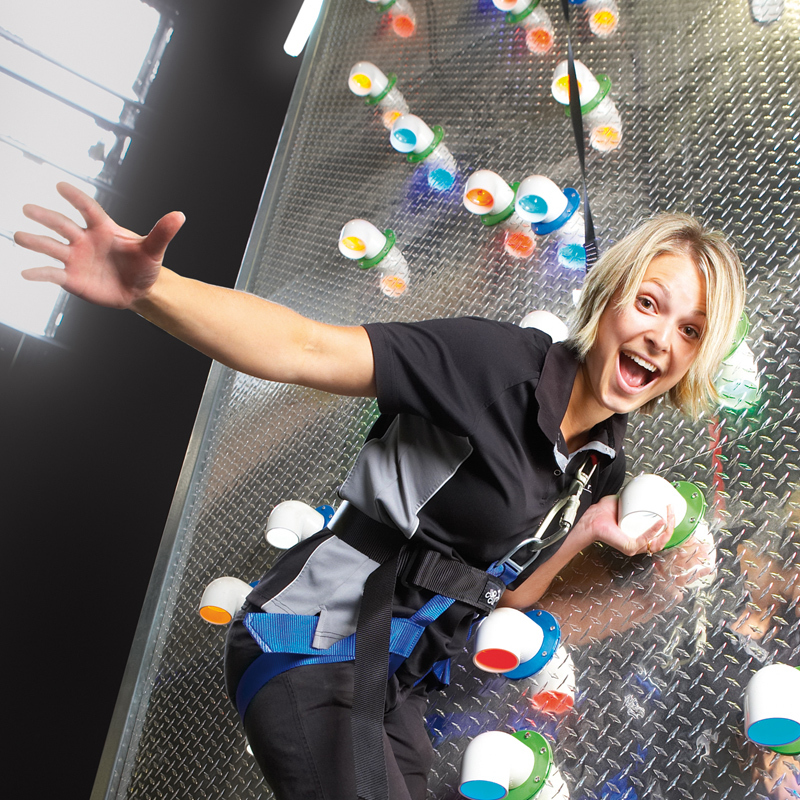 You can also purchase special attractions tickets during the online booking process (these can also be purchased at our reception desk before your session begins). Please remember tickets purchased for these attractions are non-refundable and ensure they are used no later than 40 minutes after your session has started, to avoid disappointment. Unfortunately we cannot replace lost tickets. 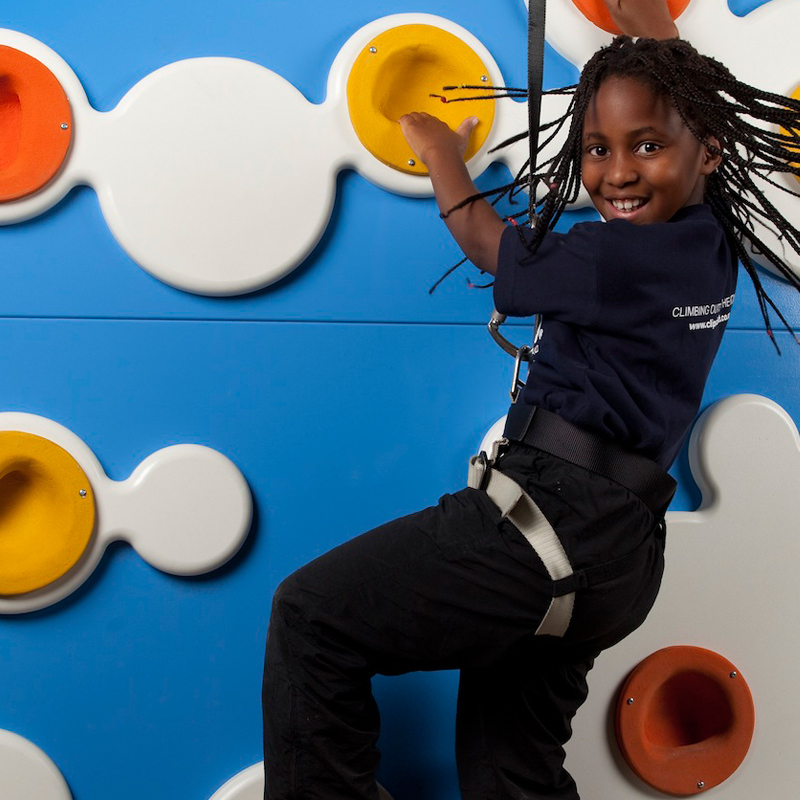 For children’s parties, please call us to check availability and make a booking. 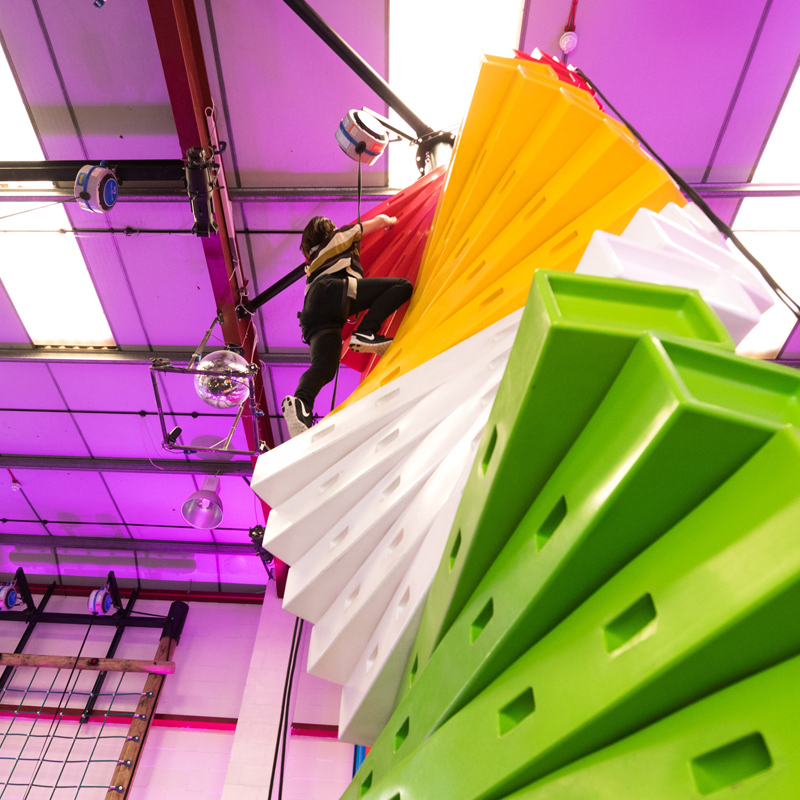 Scroll down to see our pricing for standard climbing sessions and children’s party options. If you would like to ask us a question that is not answered in our FAQs please call us on 020 7736 2271 (our phone lines are open from 10am to 6pm, 7 days a week – please leave us a message on our voicemail if all lines are busy or you’re calling out of hours). 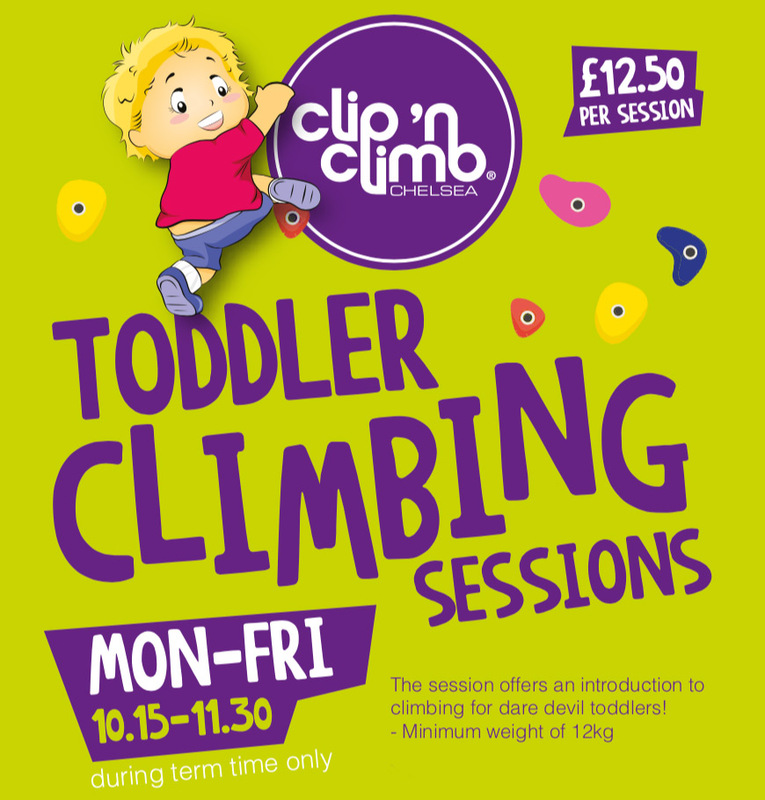 A standard session is 90 minutes in total, including 55 minutes climbing time in the Clip ‘n Climb arena. 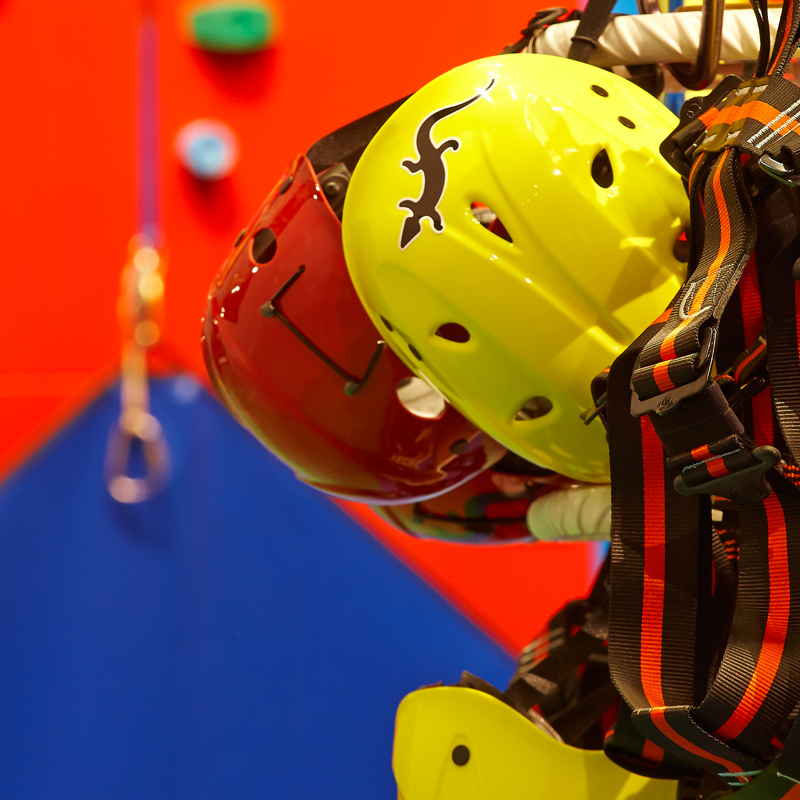 Prices include a safety briefing, provision of climbing equipment - using our unique patented harness system - and supervision when climbing. Tickets are valid only for the date and time specified when booking.